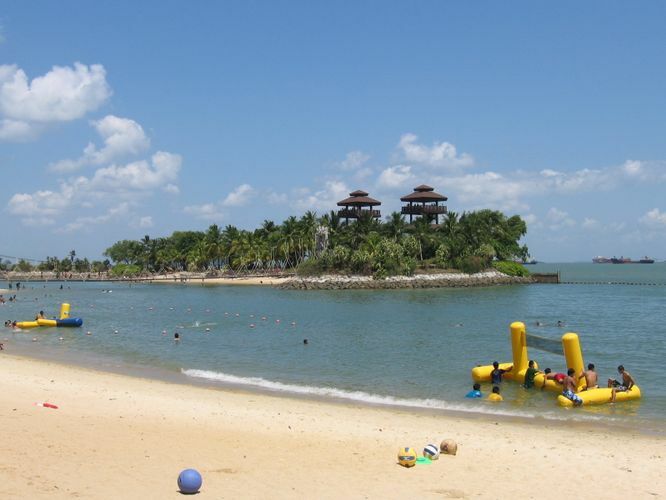 With a suspension bridge linking beach-goers to the Southernmost Point of Continental Asia (and also Asia's closest point to the Equator), Palawan Beach, Singapore's happiest family beach, boasts interesting shops and eateries that are a favourite with adults and children alike. Ahoy kids! Catch Captain Palawan at Palawan Beach every Saturday & Sunday, public holidays, school holidays and Children's Day. Learn all about his adventures and help him find his lost treasure! Ukulele Festival 2014: Polkadot + Moonbeam & Friends!